Order Ritchies Thermometer from the Stirling Homebrew Shop UK. 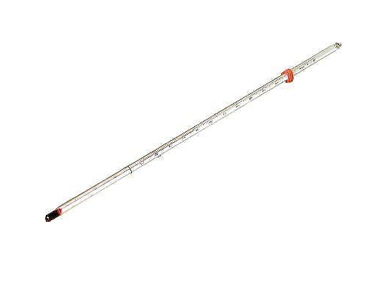 Buy Ritchies Glass Thermometer and other Homebrew Accessories safely online in the UK. Use this thermometer to measure temperature in homemade beer and wine. Use this thermometer to measure temperature in homemade beer and wine. A food safe thermometer useful for making sure your beer or wine is not too hot before adding yeast. Where to buy Ritchies Thermometer safely online? Shop at the Stirling Homebrew Shop if you are wondering where you can buy Ritchies Glass Thermometer safely online in the United Kingdom. Thermometer - Ritchies Glass Thermometer in Homebrew Accessories and Homebrew.